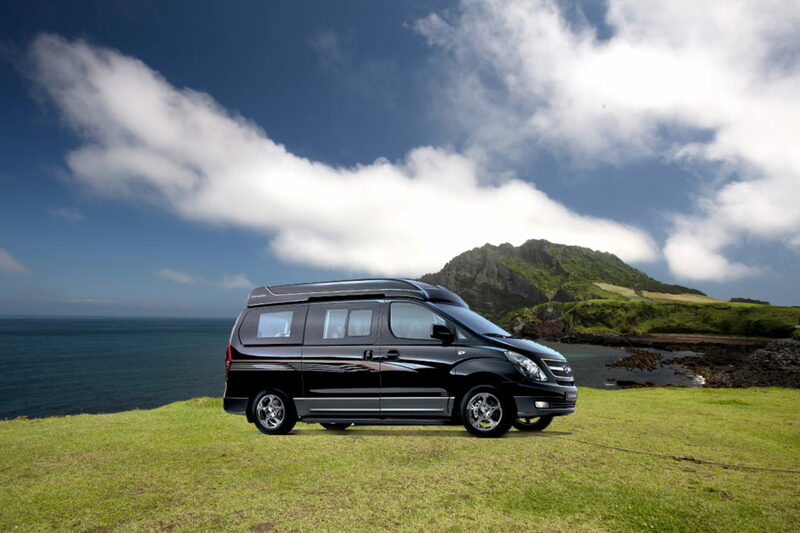 Explore Jeju Island by a private car with driver! Book Jeju Private Car Charter with driver and get a full itinerary with our favorite tourist spots, restaurants, and markets but you can also make your own itinerary as you like. Discounted entrance fees, photoshoot services are available. All we want is you, your friend, and your family to enjoy the best time in Jeju Island.